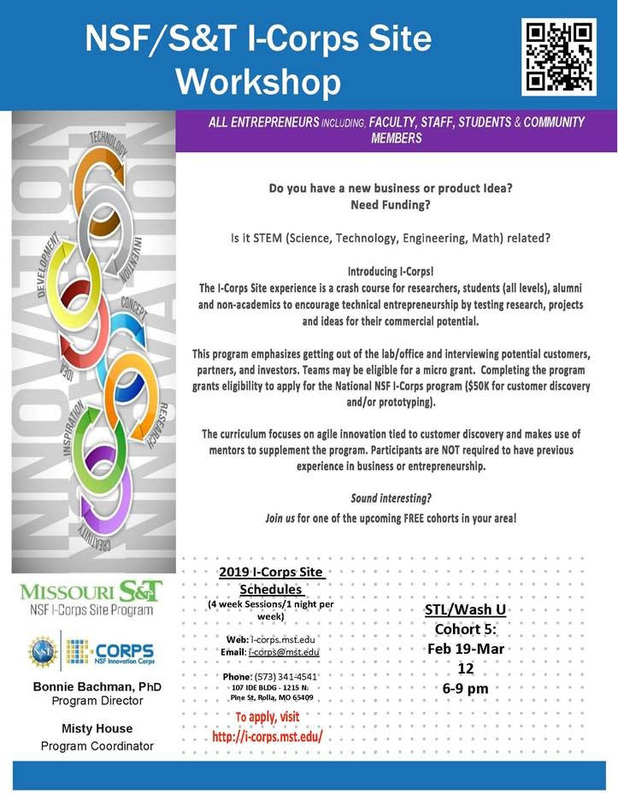 The I-Corps Site experience is a crash course for researchers, students (all levels), alumni, and non-academics to encourage technical entrepreneurship by testing research, projects and ideas for their commercial potential. This program emphasizes getting out of the lab/office and interviewing potential customers, partners, and investors. Teams may be eligible for a micro grant. Completing the program grants eligibility to apply for the National NSF I-Corps program ($50K for customer discovery and/or prototyping). Registration open now: APPLY HERE. Cohort Begins Feb 19th and lasts through March 12th.